I do all of my craft destashes at my Etsy shop! 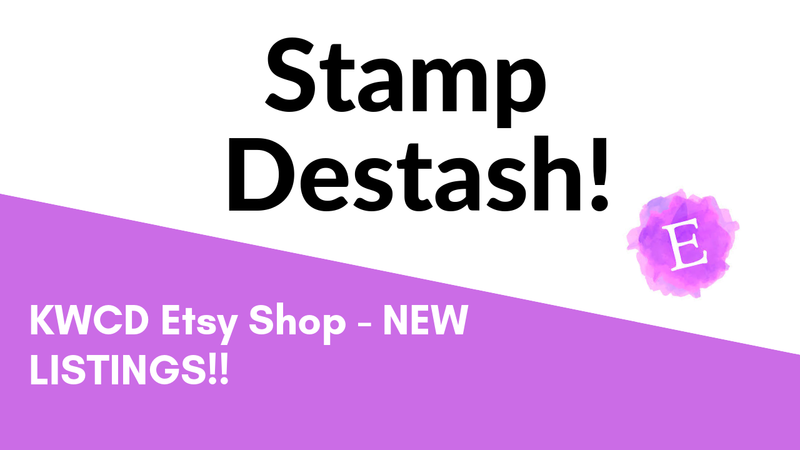 I add new stamps and dies and other craft items periodically. Head HERE to see what is available.